Home / Digital Marketing / Good email marketing practices: Is privacy a thing of the past? We reach a point where we share personal information in social networks that in certain contexts the answer is apparently: yes. We often disclose the name, the current location, training likes and dislikes, in more than one social network, so it is increasingly easy for a complete stranger to get his complete file and can know where he is at this precise moment, without ever have to contact you. This is basically the permission of an app called “Girls around me” (currently removed from the market) that comes to draw the attention of many and outraging others in the world of technology. What collides is just the amount of information available through the application. The app does nothing more than collect public data from various social networks such as Foursquare and Facebook, which again refers to the question of the end of privacy in today’s world. The author of the matter in Time proves that we have reached that point, however the one who works with email marketing clings to the idea of ​​privacy with nails and teeth. 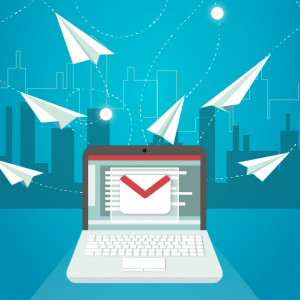 Email marketing has as its point of view respect for the privacy of its recipients, which in other words, translates to sending only those who gave prior permission to receive certain content. Despite talking a lot about integration with social networks in email marketing, at no time is it considered taking emails or importing data from other sources through this integration, even if those data are public. You can argue that the data that are public on social networks were deliberately and voluntarily put by their owners, which could imply an indirect permission, but even then it would not be appropriate within good email marketing practices, to use this resource. An alternative is to disclose to your social network contacts the opportunity to sign up for their newsletter list, for example, or use social networks to do research with their clients. 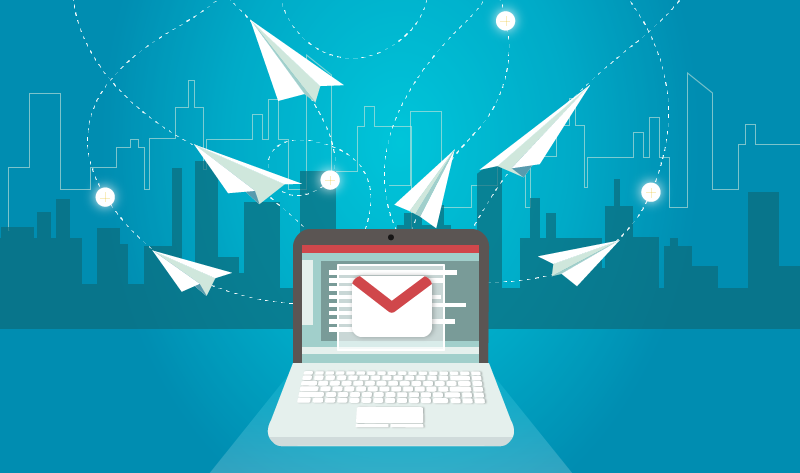 The options available within the good practices of email marketing are several, it is enough to know how to use the potential of social networks strategically. If social networks mean the end of privacy is something yet to be tested. What can be argued in this case is that email marketing, when used ethically within good practices, remains firm as one of the defenders of privacy in the network.